for $449,000. The lot size is 1.1200 Acre(s). Lake Michigan building site with 300' of incredible low-bluff frontage. 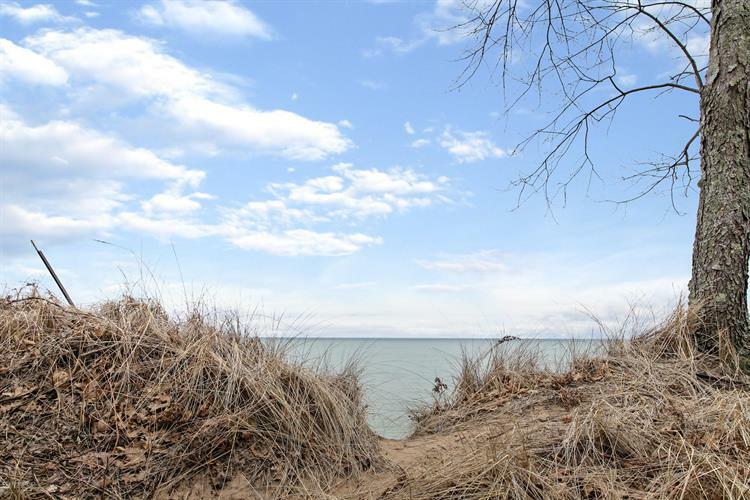 Near town, but still the ''up north'' feel, the lot has building plans in place for a home that will maximize those Lake Michigan sunsets and beach time.